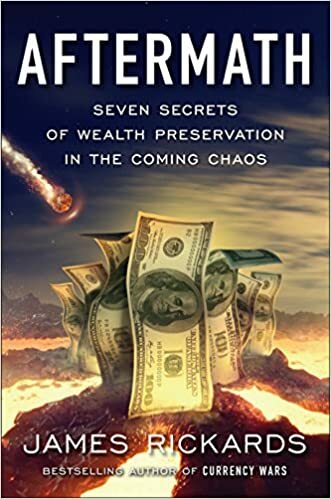 Jim Rickards joined the Financial Survival Network to discuss his new book Currency Wars and to discuss the eventual dropping of the fiat money standard. Russia has increased its gold reserves 70%. China has increased its gold reserves several hundred percent. No one knows the exact number, but clearly two or three or four times what they say they have. And it was recently disclosed that in 2008 during the financial crisis, Russia called China and suggested coordinating, dumping their stock and bonds and Fannie Mae to make the financial crisis worse. This was actually disclosed by Hank Paulson who was Treasury Secretary at the time, in an interview he gave a couple of days ago actually to the BBC. So here we have all the evidence of what we talked about. That China buying gold, Russia buying gold. China and Russia coordinating their efforts to the detriment of the United States and the US dollar. This is all documented facts. When we said it in 2009 people laughed at us, but since then it’s all played out. So I have a lot of things in the new book. I don’t think it will be laughed at. I think people will take it seriously and I would just say, I think it would take the reader forward, taking the story forward, and giving people some glimpse of the shape of things to come. Our lead story: Here's an interesting matter for you to ponder as you head into your weekend: Why is the internet in the US so darn slow? In short, it's because telecommunication companies have divvied up the market in such a way that Comcast, Time Warner, Verizon, and AT&T are all in a position to operate with virtually no competition. Erin gives you the details. For our interview today, we invite "Junkyard Planet" author Adam Minter to come on and talk trash. 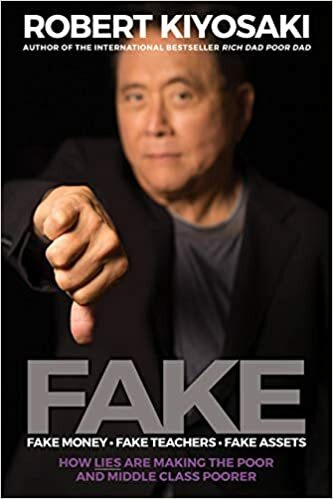 He gives some amazing insight into the ways trash can reveal the health of the economy, comments on shipping costs and the prospect of the alliance of the 3 biggest shipping companies, and explains why he believes that we still aren't seeing a roaring recovery in the global economy yet. For our Best Of the Week, we bring you the best clips from Cullen Roche, James Turk, and Jim Rickards. And "In the Margins," Edward and Erin bring you some of the most interesting comments we received from social media. Watch to catch up on what's happening with Boom Bust around the web. Our lead story: The global debt markets have mushroomed to an estimated $100 trillion dollars! According to the latest statistics from the Bank of International Settlements, debt issuance figures have risen from $70 trillion dollars In mid-2007 to $100 trillion dollars today. Erin gives you the scoop on the reality of our debt drenched world today. 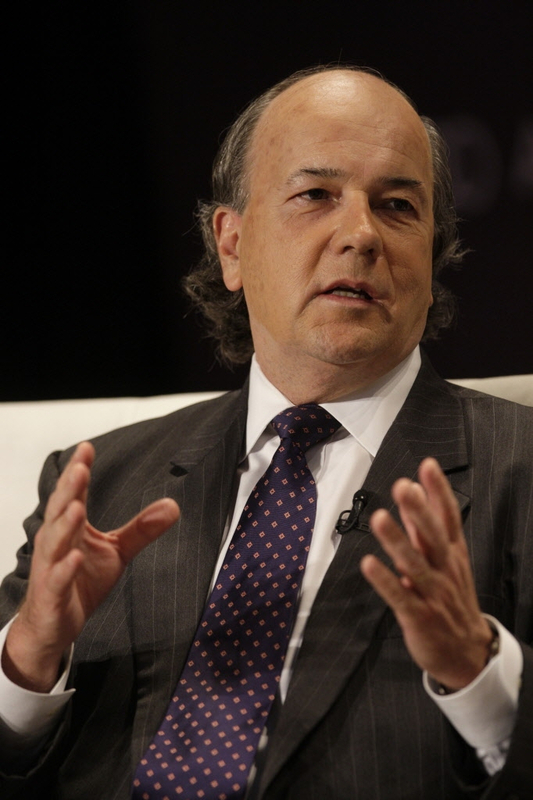 Erin brings you part two of our interview with economist and author Jim Rickards. He argues that monetary solutions can't solve the structural problems we around the globe. Rickards argues that the only region who has made such adjustments has been Europe. Listen to learn more about how he understands structural problems and what he believes needs to change. 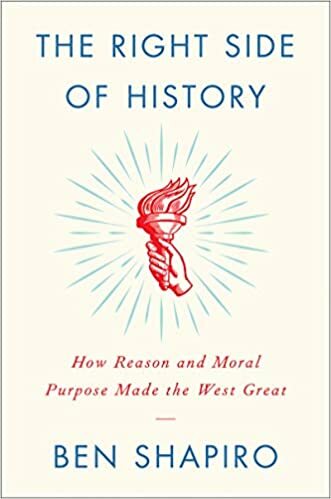 After the break, we bring you Erin's interview with Tom Ferguson, a professor of political science at the University of Massachusetts-Boston. He brings you his insight in the huge flow of money in our political campaigns and how that affects politics. For today's Big Deal, Erin sits down with Edward Harrison to talk about Abenomics' struggles to solve Japan's enduring economic woes. Edward believes that Abenomics is a failure. Tune in to see why. While most of us don't often think about the shipping industry, the fact of the matter is almost everything you get from overseas is deeply affected by the business of shipping. This is why a coalition between the world's three largest shipping companies is worth taking a closer look at. Switzerland's Mediterranean Shipping Company, France's CMA CGM Group, and Denmark's Maersk Line are all coming together to form an operation called the "P3 Alliance." Erin brings you the details. For our first segment, Erin sits down with economist and author Jim Rickards to talk about money. Rickards argues that confidence is a crucial characteristic for money, and explains why he thinks that the confidence in the dollar is eroding. He warns that our system is unstable, which could make confidence in the dollar disappear quickly. After the break, Erin brings you Peter Joseph, a filmmaker and founder of the Zeitgeist Movement. Joseph also believes that our current system is unsustainable, and he explains how the Zeitgeist Movement's approach can improve the economy and society. In our Big Deal today, Edward Harrison and Erin sit down to discuss the "true" identity of Satoshi Nakamoto. It turns out that the real name of Satoshi Nakamoto is...Satoshi Nakamoto. A new story looks into the life of a Japanese-American man in California whose life details seem to match up with the man behind Bitcoin. Edward brings you more. There is a total supply of gold in the world. But to corner a market or squeeze a market, you don’t need to buy all the gold, you just need to buy the floating supply. Think of all the gold in the world, it’s about 170,000 tons. Think of a little sliver on top of it that is the floating supply available for trading. Gold that’s in the Comex or JPMorgan or GLD vaults is available for trading. Gold purchased by the Chinese will not see the light of day again for the next 300 years, and is not available for trading. So with the gold going from West to East, and from GLD to China, the total amount of gold is unchanged, but the floating supply is declining rapidly. This means that the paper gold that sits on top of the floating supply is becoming more and more unstable and vulnerable to a short squeeze, because there is not enough physical gold to support it. So that’s likely to collapse at one point and lead to a short squeeze and heavy buying. One of the big movements right now is gold moving from places like UBS, Credit Suisse, and Deutsche Bank to private storage such as G4S, ViaMAT, and Brink’s. That doesn’t increase the supply of gold at all. But what it does do is it decreases the floating supply available for trading. If I have my gold at UBS, UBS typically has the right of rehypothecation. But if I take my gold and move it over to ViaMAT, it’s just sitting there and it’s not being traded or rehypothecated. So, if I move gold from UBS to ViaMAT, there’s no more or less gold in the world. I’m still the owner, and it’s the same amount of gold. But from a market perspective, the floating supply has decreased. The biggest player in that is China. China is buying thousands of tons of gold secretly through deception and using military intelligence assets, covert operations, etcetera. Will Gold Rally in 2014? You can’t loot the warehouse twice. Once you take all the gold out, you can’t take it out again. JPMorgan’s vault is low, Comex’s vault is low, the GLD’s vault is low. The biggest player in that is China. China is buying thousands of tons of gold secretly through deception and using military intelligence assets, covert operations, etc. To restore confidence you have two means: You either flood the world with liquidity from the International Monetary Fund in the form of Special Drawing Rights [SDRs, a form of money issued by the IMF], or we return to a gold standard. It’s both a prequel and a sequel to “Currency Wars,” my first book. It’s a prequel in a sense that “Currency Wars” opened with two chapters that describe a financial war game that took place in a top-secret weapons laboratory in 2009. That was the first time the Pentagon had ever done a war game where the only weapons could be financial instruments—stocks, bonds, derivatives, currencies. How did I get involved in it? I start out talking about earlier involvement in national security matters and that led up to the war game. That part is the prequel.